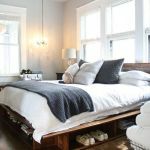 Bedroom themes – kids and especially teens spending most of their productive time in their bedrooms, it is really an absolute necessity to get your teen’s bedroom theme right. We are not saying just put together all the expensive stuff you find. 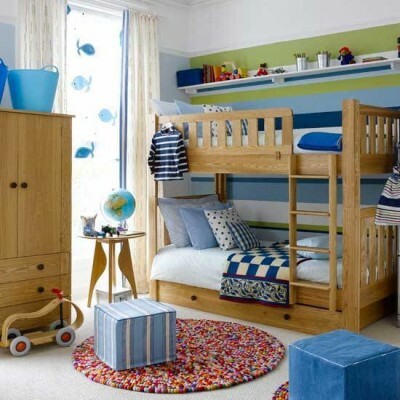 Spend some time in evaluating your child’s personality and add a few touches to make his or her room more appealing. Bedrooms are where they study, browse the internet, play on their video games and indulge in other activities. 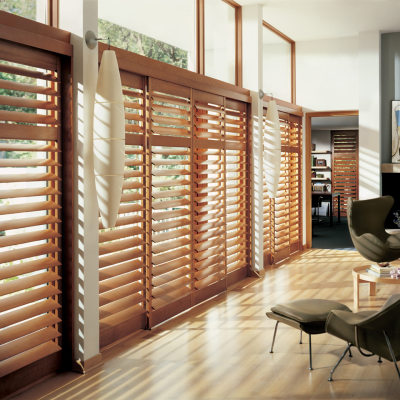 It is a place where your kid spends most of his time, so make sure you get the ambiance right. Boy themes bedroom -As is the case with redecorating any room, the first thing to be implemented is choosing a color theme. While they might go overboard in picking the brightest color, you play the mediator and help them choose an appropriate color. Visualize the end effect in your head and communicate your ideas with him while collaborating some of his own into it. If your boy has a few favorite posters then you could go the unconventional way and get them framed before putting them up on the wall. 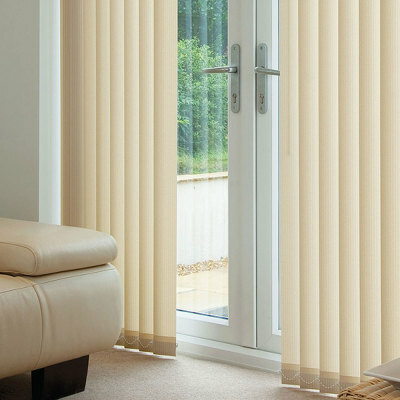 It makes a classic statement and the room looks so much more stylish, thanks to the frames. Be sure to pick some all-time favorite posters of his, just in case. You could also have pillows designed in the form of baseballs or footballs to add that extra sporting touch. Having rugs designed in a sporting fashion or bedspreads supporting their favorite teams are all good ideas that have enormous potential. 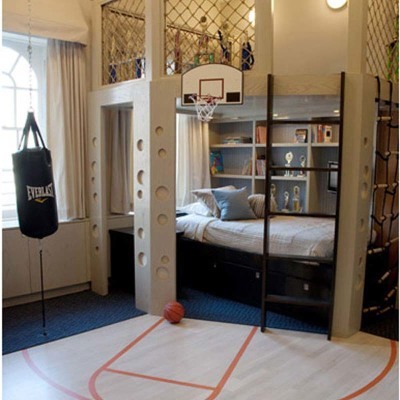 Boys themes bedroom generally tend to gravitate towards sports and we really cannot be blamed for that. 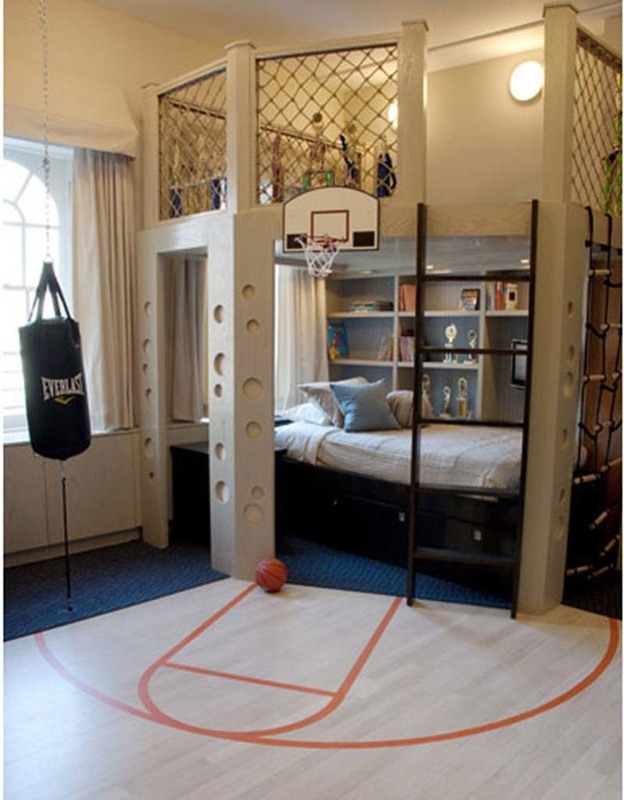 If you boy is into art or craft you could place their work at strategic places in their room to showcase them. Shelves are also an important part of boys’ room. Have ample amount of shelving space to display all those trophies he won at track or in other sports. Girl bed room themes– Decorating your girls’ room can be a load of fun as girls are generally very creative and they love playing house. 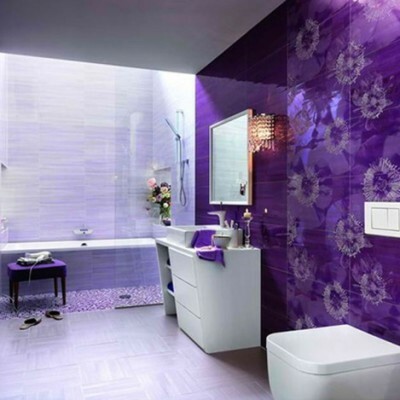 So you can be assured that there will be tremendous involvement and you will thoroughly enjoy the process of redecorating as much as she does. The first thing you have to do is have a clear idea about your girls likes and dislikes. Does she admire any one particular color and loath some other? You also need to know about her hobbies and favorite celebrities as girls are all about accessorizing. You might do for the dual color touch by painting one wall in the room in one vibrant color and the rest three in an another different yet neutral color. 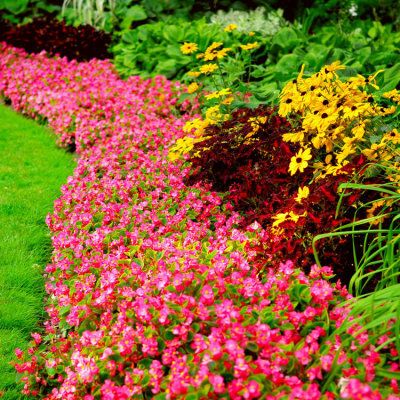 Make sure that the colors do not clash and the whole effect is pleasing and soothing to the eye. 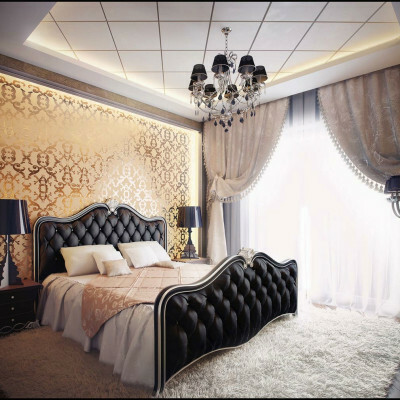 While you may have many bed room theme ideas, remember you budget and make plans accordingly. There are many things that you can do and they would not empty your bank account either. For example you could upholster a headboard in a dreamy fabric and it would make an amazing statement. If you have a chair in the room, even the chair can be upholstered in the same fabric to retain continuity. Adding night tables and other such decorative items in different shades of the color you have painted your room in, will make it look elegant without making it seem overwhelming.